A growing medium based on high quality sphagnum moss peat & enriched with trace elements. 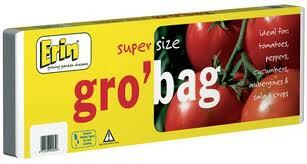 Suitable for Seed Sowing, Pots, Houseplants, Hanging Baskets & Containers. Used in our very own nursery. 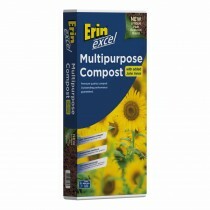 The Erin Excel is a blend of Erin’s unique mix of composted, recycled materials & sphagnum moss peat, with added John Innes to improve the compost’s water & nutrient retention. Suitable for seed sowing, general potting, containers & hanging baskets. 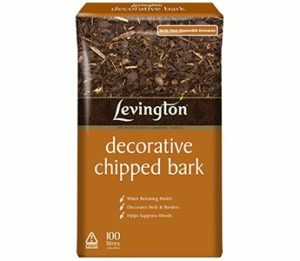 Melcourt SylvaGrow® is a unique blend of fine bark, wood fibre (bi-products of sustainably managed British forests) and coir (from a single, known source). It contains balanced nutrients sufficient for the first 4 – 6 weeks of growth. 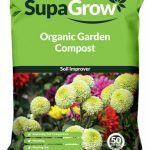 This growing medium is widely used throughout the UK by professional growers and is suitable for a wide range of uses around the garden. 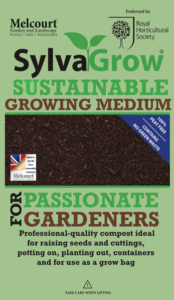 Melcourt SylvaGrow® contains no peat or green waste compost. 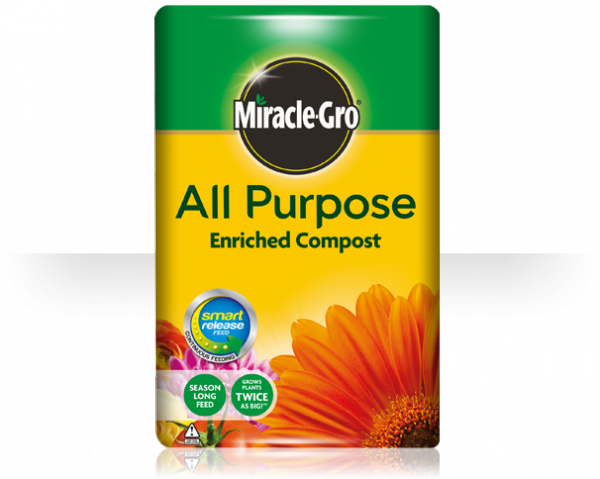 A low peat premium pottiing compost enriched with Miracle-Gro Feed for better blooms & healthier plants. 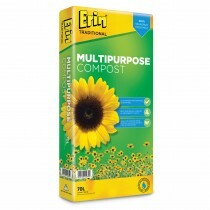 Ideal for containers & hanging baskets. 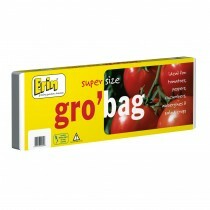 Ideal for growing Tomatoes, Peppers, Cucumbers, Courgettes & many other crops. 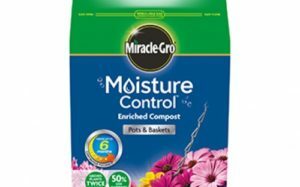 Miracle-Gro Moisture Control Compost features a new darker blend for better results, and an Exclusive Aquacoir® formula stores and releases water when plants need it. 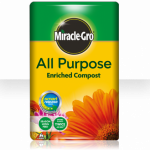 Enriched with slow release Miracle-Gro Plant Food to feed plants for up to 6 months, twice as much https://www.ncmh.info/klonopin-clonazepam-medication/ water is absorbed as ordinary multi purpose compost. 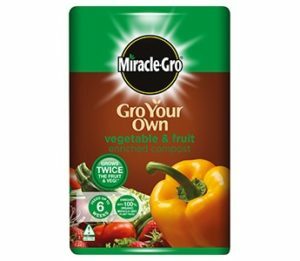 Miracle-Gro Gro Your Own Vegetable & Fruit Enriched Compost is specially formulated organic plant foods that promises to grow twice the amount of fruit and vegetables compared to ordinary garden soil. 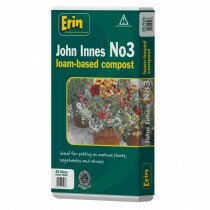 The John Innes range are traditional loam-based soils & have a wide range of uses all around the garden. 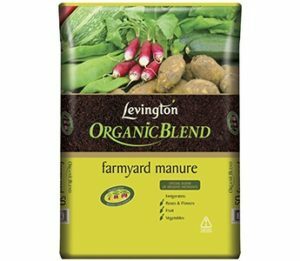 A superb all round blended soil conditioner and source of nutients. 100% organic. Use for planting, mulching & soil improving. 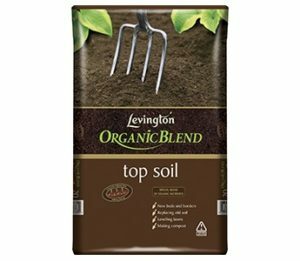 Natural English loam blended with organic matter and nutrients. Use for creating new gardens, building raise areas and rockeries and levelling lawns. 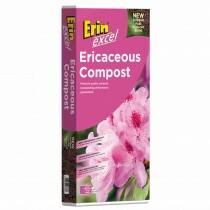 Ericaceous Compost 70L: £5.99 each, 2 for £10 A blend of Erin’s composted materials & sphagnum moss peat with the correct ph for lime-hating plants such as Azaleas, Rhododendrons & Camelias..
A decorative mulch for beds & borders. Ideal for use as water retention & ground cover to suppress weeds.